EM 54002, TRAXX 2WD large scale off road Car (No Exhaust) 1pcs. EM 54001, TRAXX 2WD large scale off road Car (Exhaust For Vertical Engine) 1pcs. 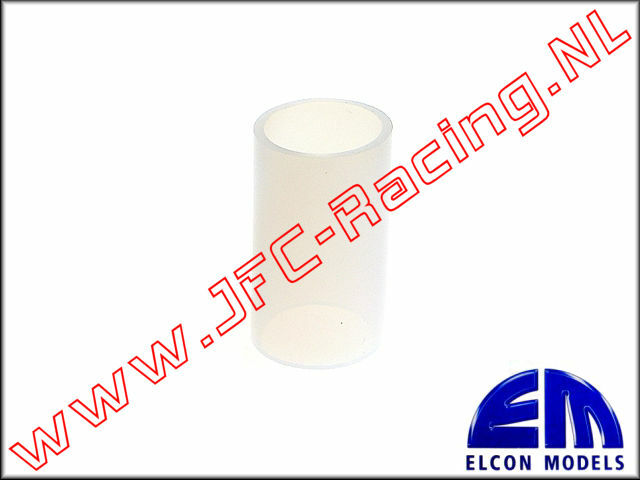 EM 54000, TRAXX 2WD large scale off road Car (Exhaust For Lay Down Engine) 1pcs. 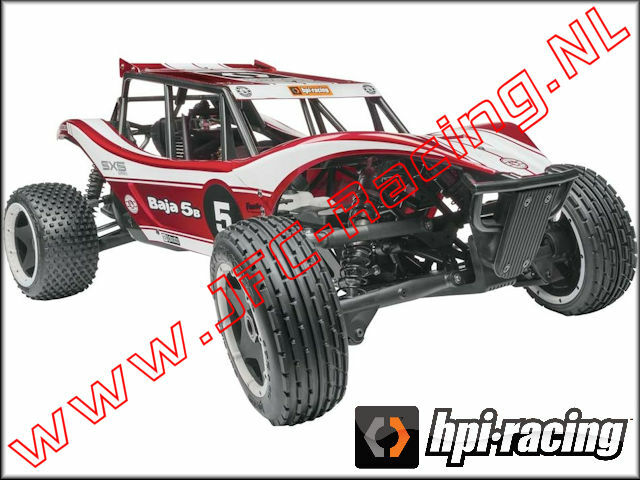 HPI 115484, HPI 1/5 Baja Kraken SX5 Sidewinder Racing Buggy 1pcs. 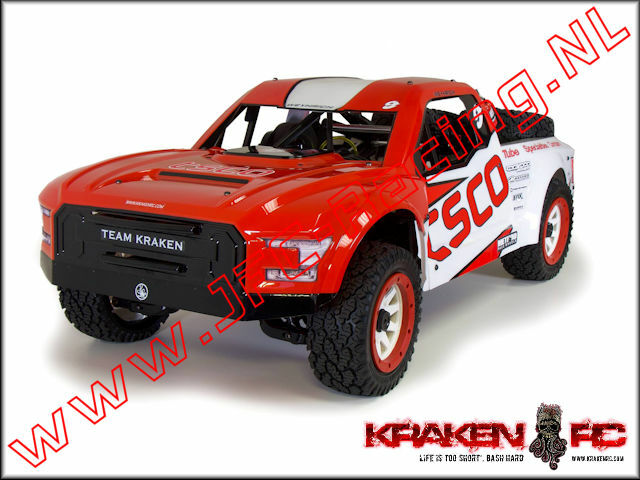 HPI 115485, HPI 1/5 Baja Kraken TSK-b Class 1 Racing Buggy 1pcs. 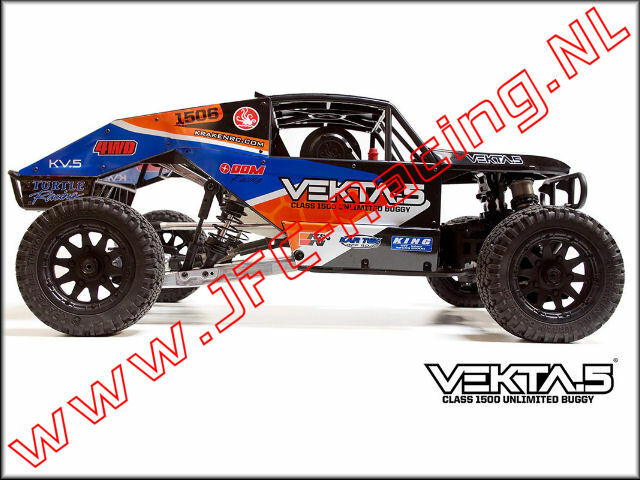 KT7708, VEKTA.5 TSCO Trophy Truck (RTR)(KV5TT-1/5th) 1pcs. 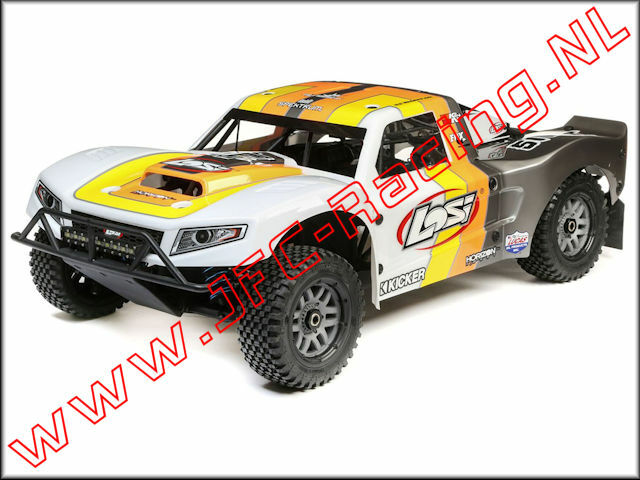 LOS 05014T2, Losi 5IVE-T 2.0 Short Course Truck (1/5)(4WD)(Grey / Orange / White) 1pcs. 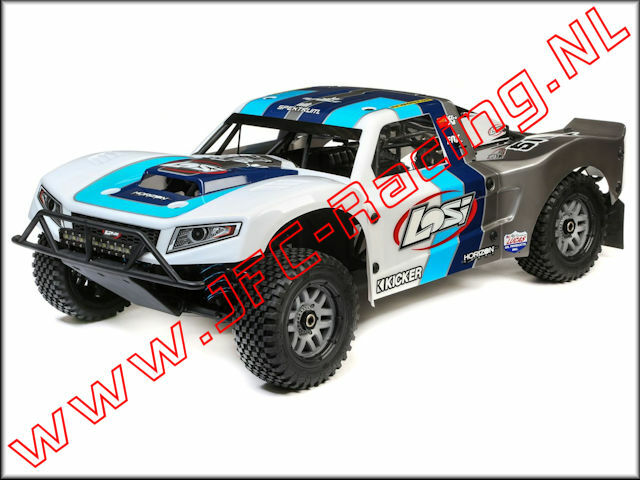 LOS 05014T1, Losi 5IVE-T 2.0 Short Course Truck (1/5)(4WD)(Grey / Blue / White) 1pcs. 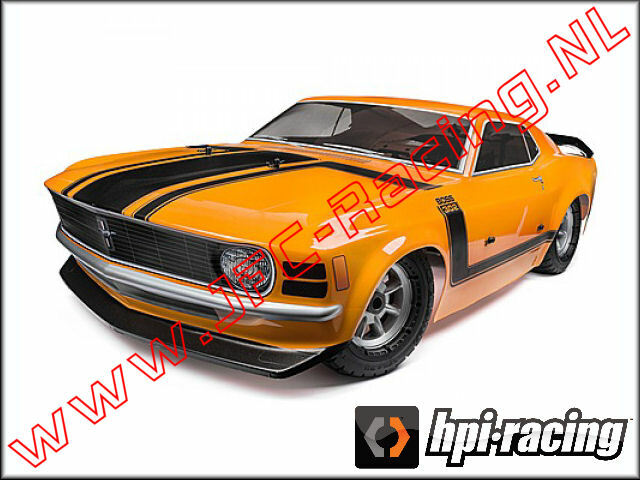 HPI 115123, HPI Baja 5R 1970 Ford Mustang Boss (RTR) 1st. KV7701, VEKTA.5 Ultra Unlimited Class 1500 Buggy (ARTR)(Kraken RC) 1st. KV7703, VEKTA.5 LSE Pro 4WD Gas Kit (1/5)(Kraken RC) 1st. 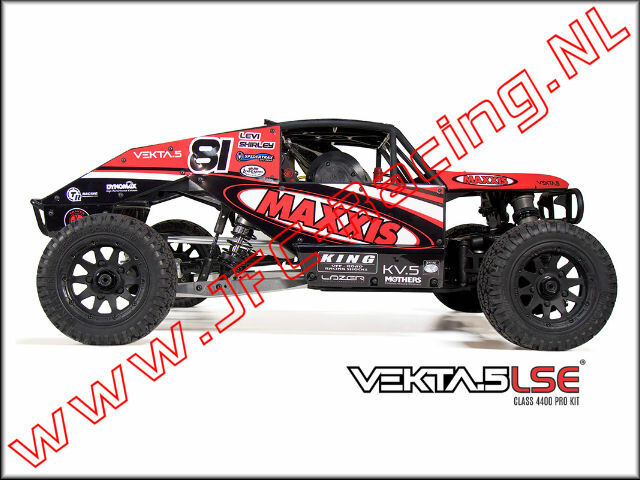 TLR 05001, Losi 5ive-B 1/5 Race Buggy (4WD)(Kit) 1st. 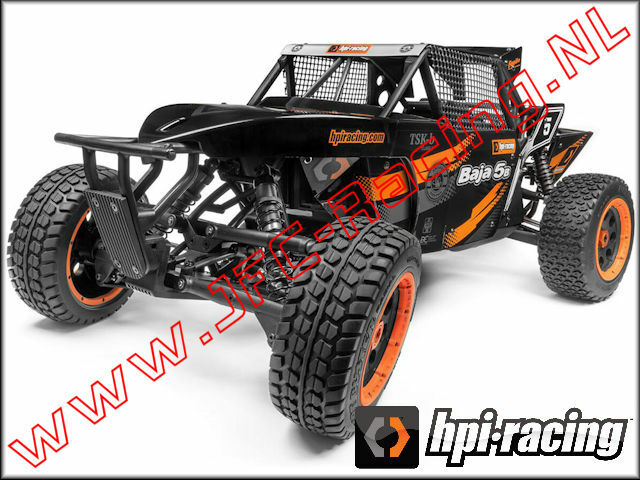 HPI 112457, HPI Baja 5B SS KIT 1/5 RC Buggy (super sport)(Model 2018) 1st. 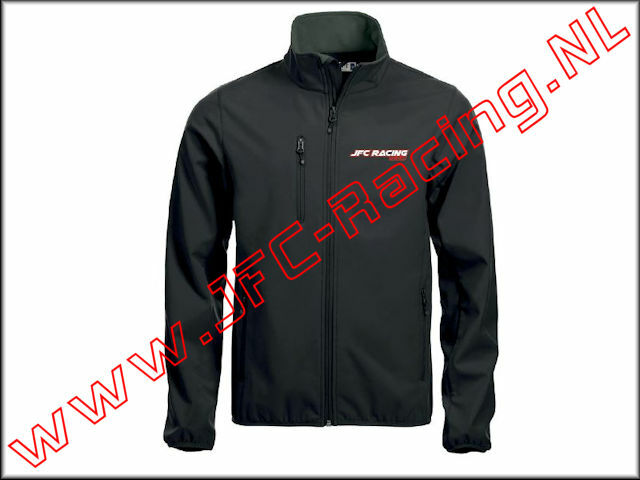 JFC 0085-L, Softsell Jack JFC-Racing (printed Logo)(Black)(Maat L) 1pcs.